The EcoSafe® team will assist you with customized zero waste solutions. Easy, turnkey programs designed to achieve the diversion goals and objectives set for your community, facility, organization, or event. Our innovative programs pair industry best practice with the service and product performance you have come to expect from the EcoSafe® name. Zero Waste is not as challenging or impossible as it sounds. People and organizations across North America are living it right now. EcoSafe® is dedicated to helping our customers quickly and easily implement solutions that strive for the waste diversion rate of 90% or more, as defined by the Zero Waste International Alliance, though source separation and collection without contamination. Our programs are designed to achieve maximum participation and diversion while minimizing contamination. Programs like the EcoSafe Multires™ have demonstrated greater than 80% participation with less than 3% contamination making diversion cleaner, easier, and more cost effective. To learn more, watch a short 90 second video below. Then contact us to start diverting. It’s just that easy. End the struggles and challenges with organic waste recycling at your apartment complex. 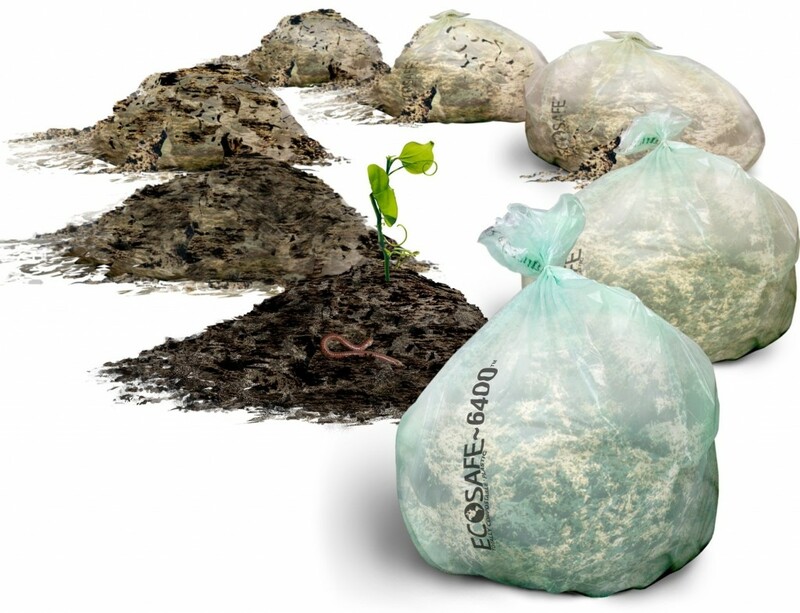 The patent pending ECOSAFE MultiRes™ solution is an easy, clean, safe, and cost effective way to divert your organic waste from the landfill. Maximize diversion and minimize contamination with EcoSafe®. Join Simon the Hippo and friends as they help kids learn the basics of sorting, recycling, composting and ultimately how to take leadership roles in the eco-stewardship of our planet. EcoSafe® is empowering students to Think, Learn, and ACT beyond waste. A fully customizable Zero Waste Solution that can be tailored to achieve your zero waste goals at any venue. From Stadiums to Concert Halls and outdoor Special Events, EcoSafe® has you covered. A custom Zero Waste Solution designed to “86” waste in any Food Service or Hospitality setting. Designed by EcoSafe® to work for Customers, Employees, and your Bottom Line.